Rural Revolution: Welcome to Ready Made Resources! What I like about Ready Made Resources is they walk the walk, not just talk the talk. Their store front is on a 25-acre off-grid homestead, powered by wind and solar. How cool is that? I’m jealous! 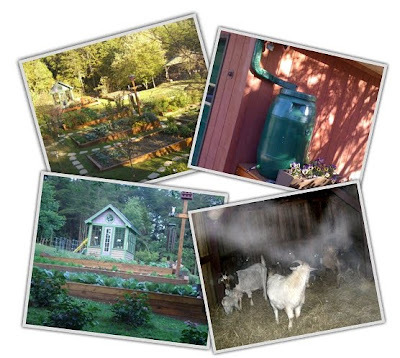 You may remember the article I recently had in Backwoods Home Magazine on the Seven Core Areas of Preparedness (food, water, heat, light, medical, sanitation, and protection). The good news is, Ready Made Resources can help you get and stay prepared with everyone of those areas. It's a one-stop shop for preparedness. As a special starting March 1st and ending March 15rh, Ready Made Resources is having a case sale on Mountain House freeze-dried foods (25% discount on their regular price as well as free shipping). Older Daughter recently went on a camping trip with her Venture Scouts crew, and she had a Mountain House freeze-dried meal and reported it was delicious. Not a bad thing to stock up on, especially in light of the post I just put up about our national debt. So please head on over to the Ready Made Resources store and check out their inventory of excellent preparedness goods -- and tell them you came from Rural Revolution! 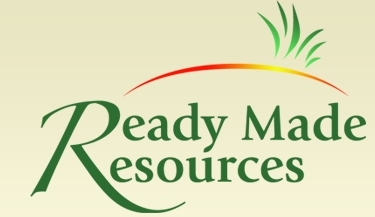 I can’t imagine an advertiser I’m prouder to welcome than Ready Made Resources. Wish we had a place like this in Australia - I would love to visit it! Avoid Ready Made Resources like the plague. They will take your money, fail to deliver and will not return email or phone messages. Stay away from Ready Made Resources! Ready Made Resources has an A+ rating with the Better Business Bureau.